No cost outside your Unit. Camping is complimentary for the weekend. A hot lunch will be provided Saturday. All other meals are Unit based. 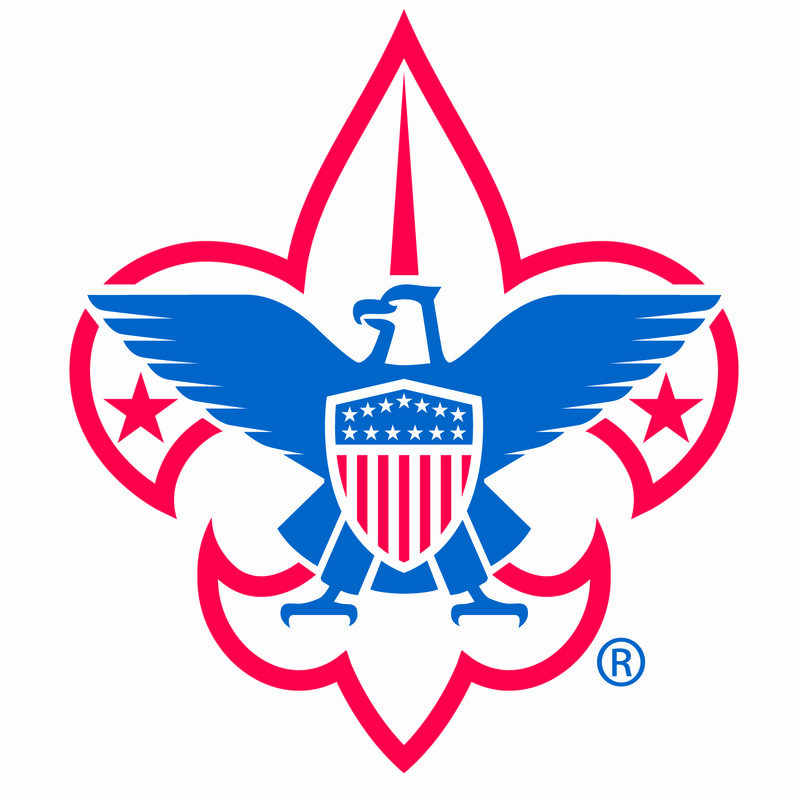 Excellent opportunity for joint Pack and Troop camping for Webelos requirement.